Athena Best Financial Group is dedicated to seeking out innovative ways to better serve clients and business partners in Asia. Intrinsic value, a term used when describing companies, products, financials and currency. Intrinsic value can be calculated, but it is also a value that is often proven out in the long term. Athena Best Financial Group not only knows this but is inspired by intrinsic value when it comes to being a leader in Wealth Management and Financial Advisory. 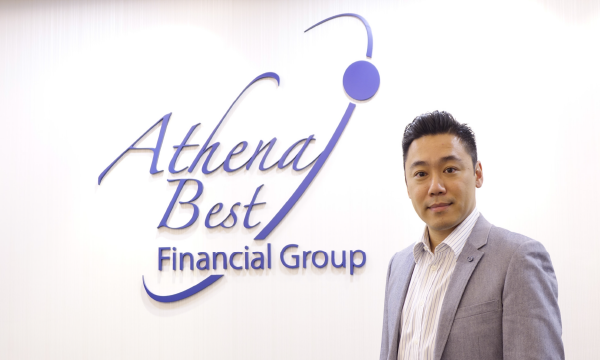 As a diversified financial services corporation founded in late 2007, Athena Best Financial Group, is dedicated to seeking out new and innovative ways to better serve clients and business partners in Asia. 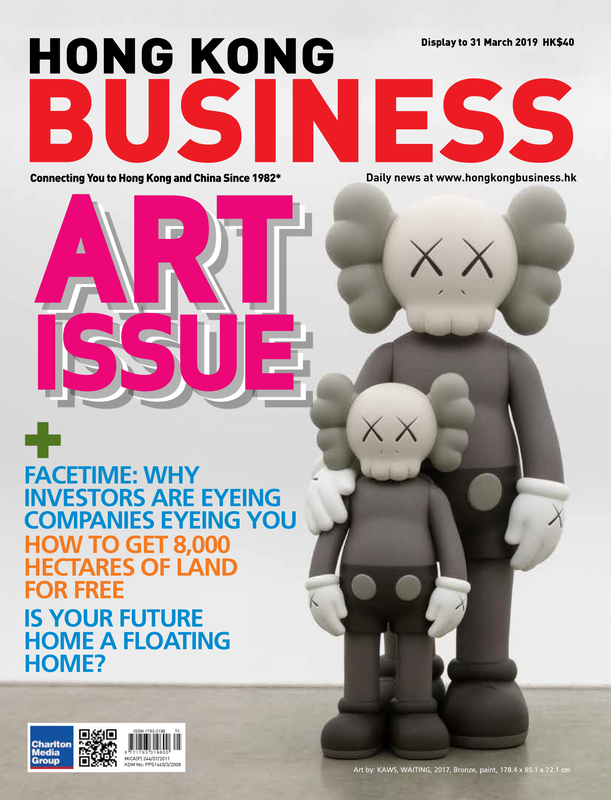 “We are very sensitive to market demand as it is the source where we create value. We are targeting to evolve beyond the brokerage concept to include information advisory on the tax side, legal, as well as the expertise of connections so our clients get the ultimate solution from ‘one stop’. The market is relying more and more on technology but clients want things easier. Our technology is evolving to make things easier. This is our long term B2B and B2C platform strategy,” he added. In terms of staying ahead in the market, the ABFG notes the importance of foresight. “We do not only offer what the market wants now, but also get prepared for what it wants next,”says Tse. 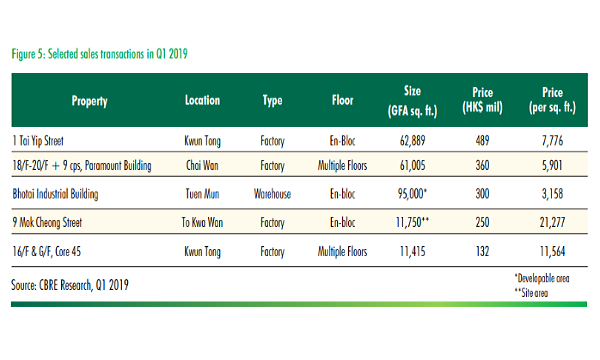 With the external headwinds in the market, Mr. Tse summarized what would be the challenges for ABFG in 2019. “Externally, the biggest near term challenge will the impending trade war. How it will affect people’s wealth and will there be regulatory changes and tougher control on capital flow. There are a lot of possibilities from this issue. Internally, we look at where and how we can add value. In the coming year, ABFG sets its sights on capturing a more diversified set of products and services.“We will be unveiling our B2B and B2C platform enhancements that we hope will assist clients in planning for impacts of the unknown, staying informed and agile. This could be the time for product diversification geographically or asset class expansion. Regulatory changes are also a challenge. 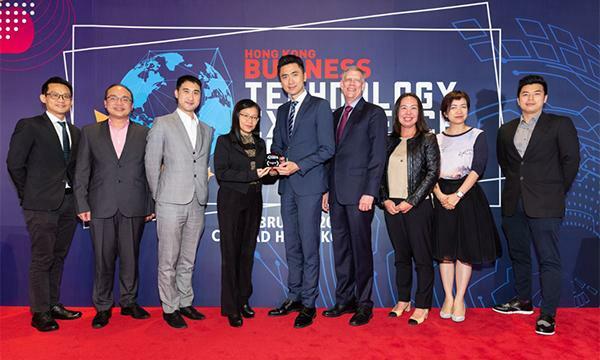 As long as we can create our own value and provide the best comprehensive platform for the right client we will always be successful,” said Tse, a true testament to their commitment to adding value, an intrinsic characteristic of ABFG. The company wins the 2018 High Flyer Award for Wealth Management and Financial Advisory.